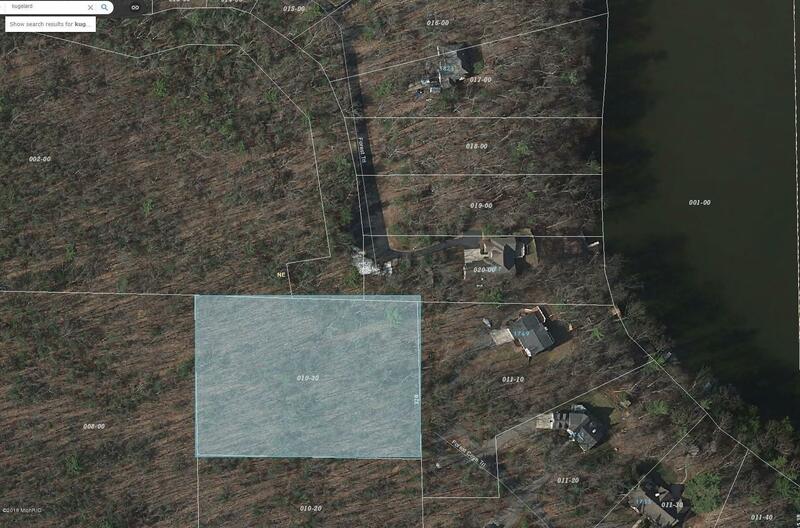 2+ wooded acre building site for your new home! Located in private subdivision on cul-de-sac. Beautiful area of newer homes. Paved, private road, underground utilities. 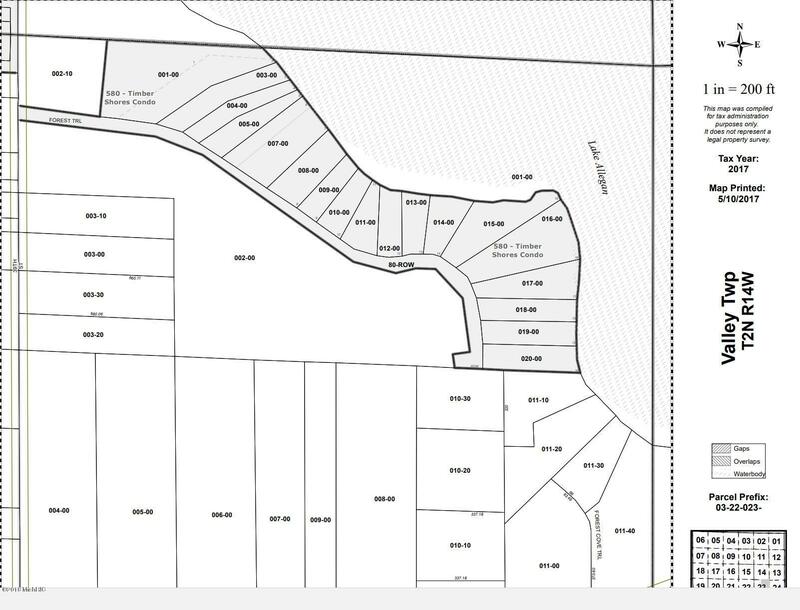 Property is adjacent to Additional 25 acres owned by association of Timber Shores for hiking, cross country skiing, snowmobiling and more!